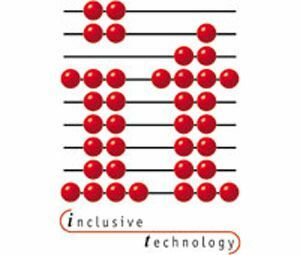 Inclusive Technology provides a range of assistive technology - the hardware and software that helps those with special needs to take part in learning. Access devices, such as switches and alternative keyboards, enable people with physical or sensory difficulties to use a computer and to communicate. The Inclusive Interactive Plasma Screen provides an inclusive alternative to the interactive whiteboard. Inclusive's software helps develop skills like using a switch, understanding cause and effect, making choices and working with words and numbers. Inclusive also provides advice, consultancy and training on SEN issues and ICT solutions.